Like most British sewists (I prefer sewers (sowers) but as you’ve probably just noticed, when it’s written down, it doesn’t sound so great in your head – I don’t think I want to be known as a sewer, even though I sew!) I have been eagerly anticipating the arrival of GBSB 2016. Since watching the first series, I’ve been hooked, but every time it’s on, I wonder whether I’d really like to take part. Now don’t get worried, I know I don’t yet have the skill-set, but I do wonder whether that should be my aim. In reality though I wonder if I can ever get good enough to even consider taking part! I have a family, a building site for a home, and probably manage to fit in just a couple of hours sewing time each week, so realistically, it’s going to take me a long time to get to that standard. 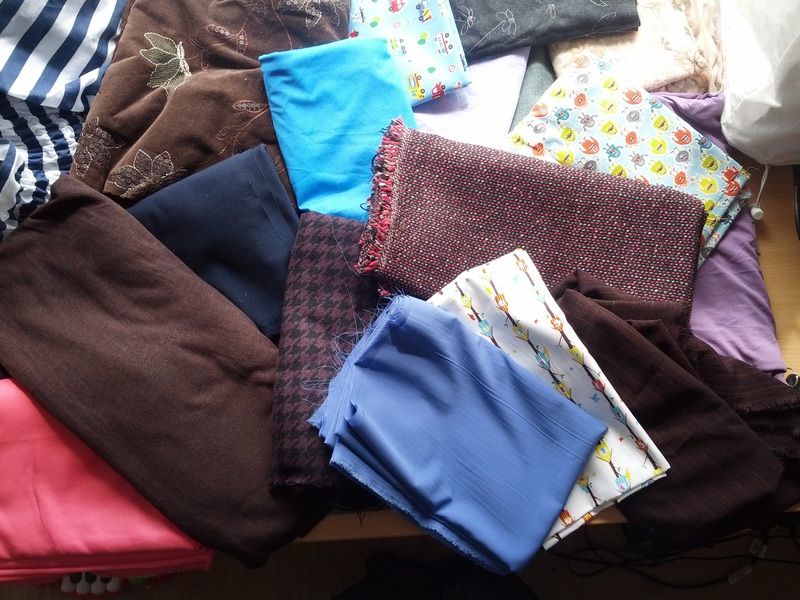 That said though, I know that every bit of sewing that someone does improves their skills in some way, and with the amount of fabric and patterns that I have available, I should get there eventually. 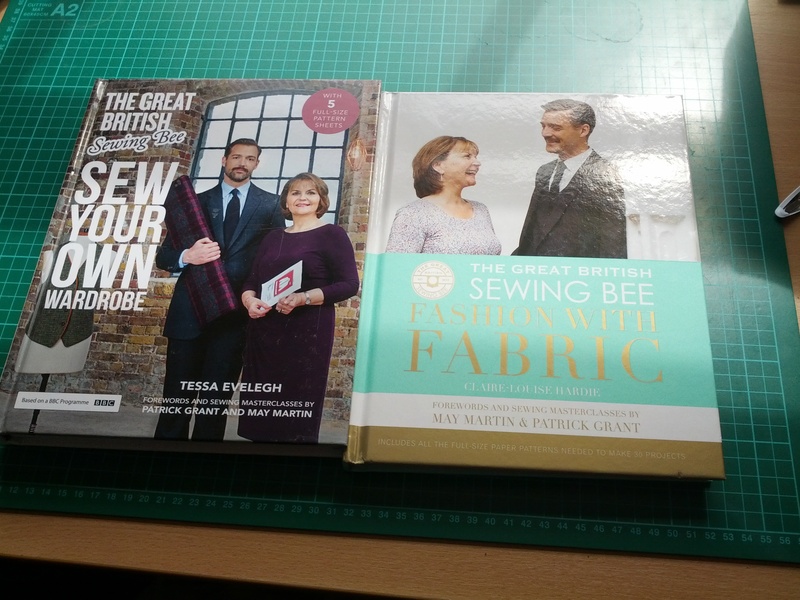 I look at the contestants each year and see their improvement each week – I would love to have the opportunity to have a whole weekend sewing, with other sewists that I can learn from, not to mention with a haberdashery that I can delve into at any time. I like the idea of being challenged to make something that I wouldn’t naturally gravitate to, but I’m not really happy about the concept of spending my hard-earned money on some material for an item that won’t be worn, so to have the free haberdashery and the patterns selected by others would be quite a fun thing. I do, however, like to have a think about the refashioning challenge, and how I would tackle it. I’m not yet really at the stage where I can comfortably make up a pattern, and I don’t really feel I yet have the imagination to come up with something, and complete it in the 90 minutes the contestants are given. As such, I think it’s an important area for me to improve upon, maybe not in reality with real bits of fabric (although I would like to do more of that) but at least as a thought-experiment, without the time-restriction. For example, in the first episode of GBSB 2016, would I turn that blue maternity dress into a skirt (like most of the contestants) well, yes, probably in that situation I would. If though, I had more time, I’d probably see it more as a floaty assymetric top, or possibly a top with a shirred waistband or possibly a pair of harem trousers. I have no idea if these ideas would work though, and if I had the haberdashery at my disposal, I might have just come up with something more radical, although I’m not sure what! It dawned on me though that I don’t actually want to do GBSB, and the reason is quite simple; sewing to me is a relaxing thing. OK so it might go wrong, and I end up doing more seam-ripping than sewing sometimes, but I find sewing relaxing and it’s my bit of “me-time”. 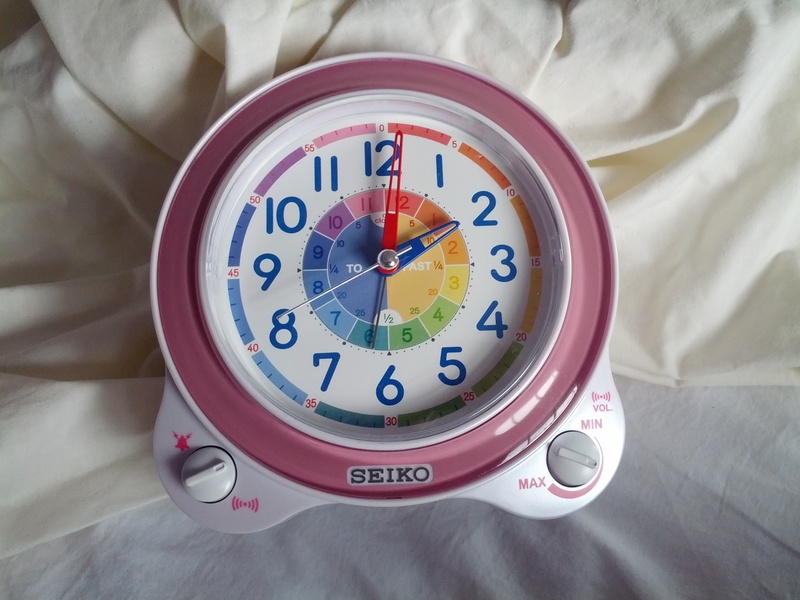 The idea of taking my beloved relaxation-aid and going to sew in a pressured environment where it’s going to be judged, but more to the point, where there is a time-limit just doesn’t appeal. 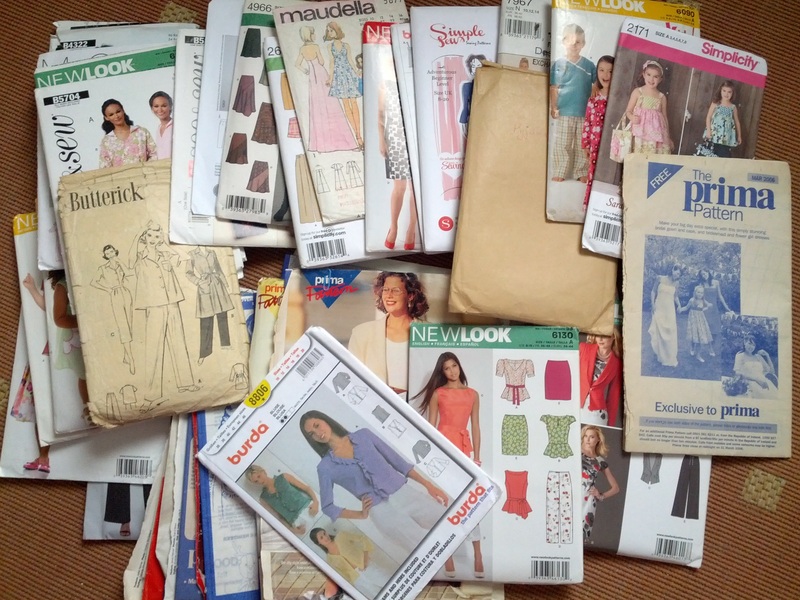 I sew because I want to sew something better than I could buy in the shops – out of better material, or get a better fit, or actually have a garment that looks like an attempt has been made at pattern-matching. Sewing is my outlet for my inner perfectionist. Improving my sewing is not, for me, about being able to sew faster (although that would be fabulous!) it’s about getting the best result I can, and having the time to learn from my mistakes so that I can do something better next time. I love watching GBSB, and I will continue to watch it for as long as someone will air it, but taking part in it? Well, that’s a whole different matter!